November 6, 2010-Edmonton, Alberta-The Ukrainian Canadian Congress welcomed the announcement by the Government of Canada to provide support for the Ukrainian Canadian Archives and Museum of Alberta. 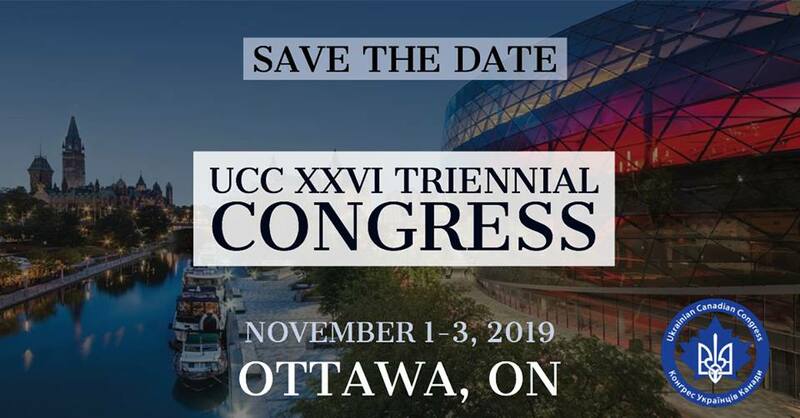 The announcement, made by Minister Rob Merrifield at the Triennial Congress of Ukrainian Canadians, of $6.25 million of joint federal-provincial funding will allow for better display of artifacts, create a permanent exhibit space, develop public programming and expand UCAMA’s collection. UCAMA is a not-for-profit society devoted to the preservation of Ukrainian Canadian history and culture. For more information on the announcement, please see www.infc.gc.ca.